This comprehensive data is drawn from 145 companies from 28 countries, representing 30 global GICS industry groups and totaling 866 products. 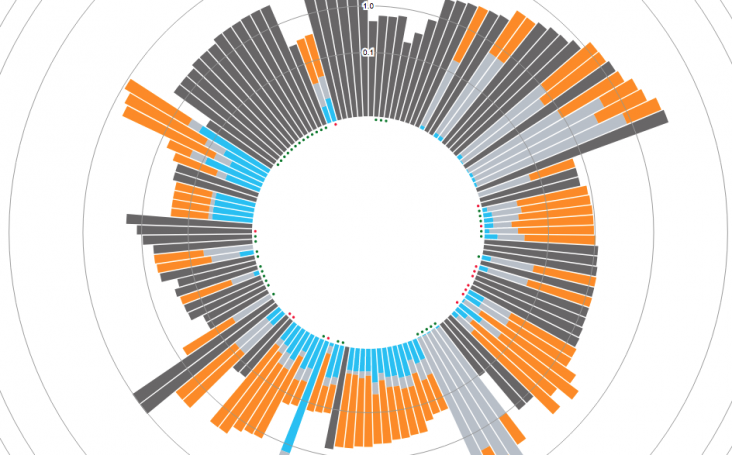 This is the first time an analysis of global product data has been assembled into a data visualization, providing participating companies across industries — including Braskem, Danone,GM and Stanley Black and Decker — a platform they can use to explore their product’s carbon footprints along with those of other companies that reported to CDP. 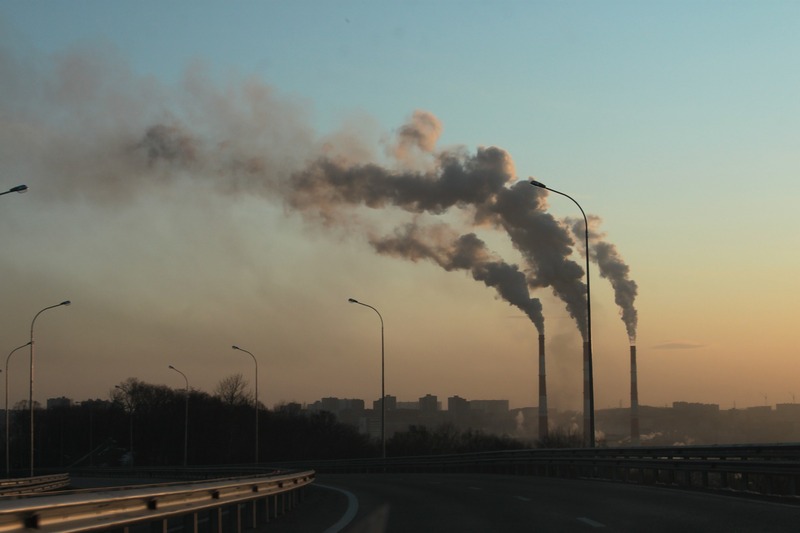 By generating carbon-intensity data for each product — through measuring the rate of carbon emissions per kilogram of product — CoClear was able to identify industry trends, as well as track product performance improvements along value chains. Readers are invited to explore the hundreds of products in the Carbon Catalogue and gain a deeper understanding of products at all stages in their supply chain. Just click on the segments in each data set for detail on the analysis, and search products by company, sector and year.